Hispanic Luxury Brand and Hispanic Influencer & Tastemaker from TannerGonzalez. 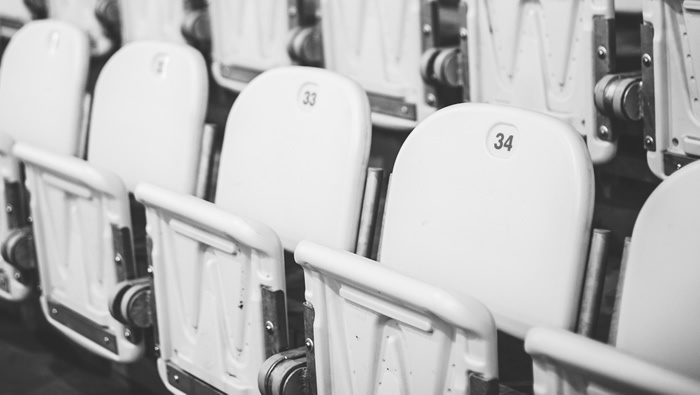 Entertain at a sporting event. How to create an impression on a date.